The famous Hyundai Santro is all set to make a comeback and replace the Hyundai i10 in the Korean carmaker's India lineup, with its launch set to be around Diwali. The famous Hyundai Santro is all set to make a comeback and replace the Hyundai i10 in the Korean carmaker's India lineup. The compact hatchback was one of the first Hyundai cars to put the company on the Indian car buyer's plans, and was massively popular over a 16-year tenure that began in December 1998, and continued on sale till January 2015. 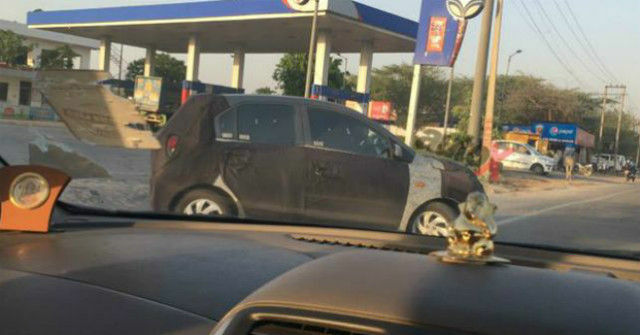 Now, an all-new avatar of the Santro is set to make a comeback to Indian soil, and has been spotted testing under heavy camouflage. As per photos, the new Santro appears to retain its tall design stance, and on overall terms, appears somewhat similar to the Hyundai Grand i10 in design. 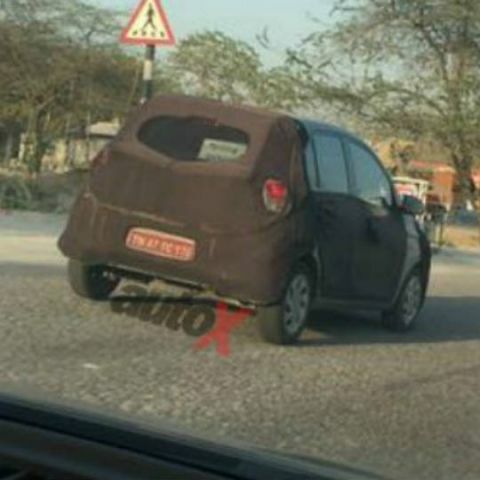 The rear tail lamps may also be similar to what the Grand i10 has on offer, and this being an entry-segment hatchback, is expected to get steel wheels with full rims. In terms of the technology package, the Hyundai Santro may get a toned down version of Hyundai's excellent touchscreen infotainment system with wireless telephony and audio streaming, and rear parking sensors on the top trim. The rest of the car still remains under heavy camouflage, and we are yet to catch further glimpse of how it looks and how much resemblance it bears to the last Santro facelift that was discontinued in 2015. Upon launch, the Hyundai Santro will be placed at the budget segment of the car market, and line up alongside the Maruti Suzuki Celerio, Renault Kwid, Tata Tiago and Honda Brio in the Indian car market. It is expected to launch around Diwali, and capitalise on the festive season to amplify sales. The Santro is expected to be powered by a retuned 1.0-litre petrol engine from the discontinued Hyundai i10, and Hyundai may even include an AMT variant of the Santro, considering the rising popularity of automatic cars in India.